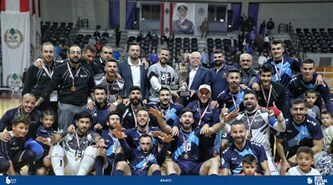 Bank of Beirut Sporting Team beat the Lebanese Army Team in the final series (5-1). 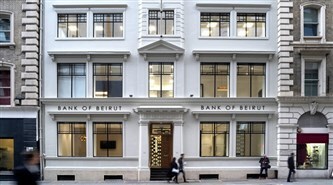 Bank of Beirut (UK) Ltd has acquired the prestigious 66 Cannon Street property located in the City of London’s financial district which will now serve as the Bank’s UK headquarters. 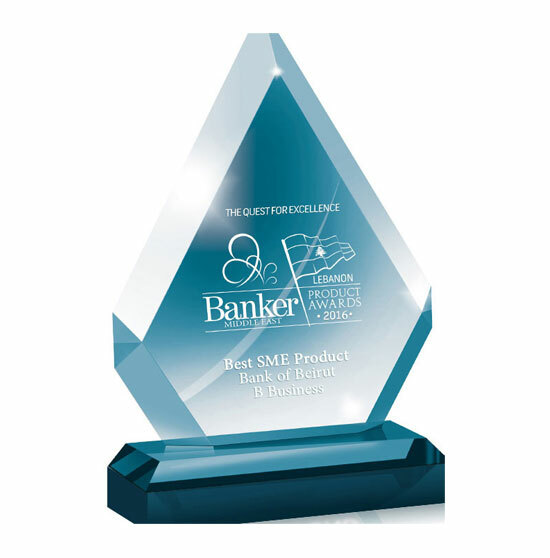 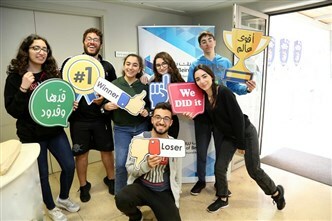 Bank of Beirut celebrated the delivery of prizes worth USD 4,000 to two of its lucky clients, winners of the latest Winner Account draws held under the supervision of the Lebanese National Lottery. 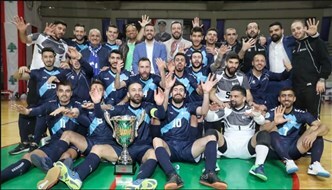 Bank of Beirut Sporting Club defeated the Choueifat Club 5-1 at the final game of the Lebanese Futsal Cup 2019. 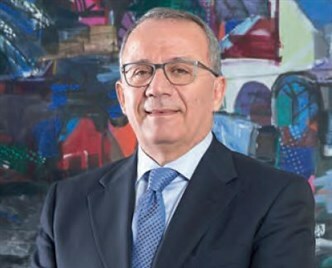 The Special Economic Zone Authority at Duqm (SEZAD) signed a Memorandum of Understanding (MOU) with Bank of Beirut in Oman to provide banking options and facilities to the investors willing to invest in Duqm Special Economic Zone. 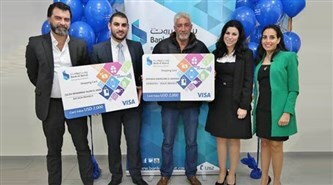 The “festive season” cards usage campaign ended on a joyous note for two Bank of Beirut cardholders. 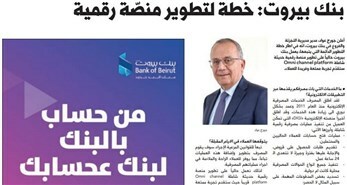 Mr. Louis Mahmoud Khalil from Faraya Branch and Ms. 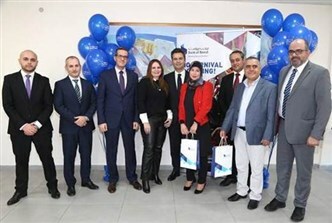 Darling Ali Mazeh from Koraytem Branch walked away with a trip to Brazil to attend the Rio spectacular carnival.